ATLAS Gallery’s current solo exhibition of works by contemporary artist RICHARD CALDICOTT, dating from 1992 – 2018, features in THE DAILY TELEGRAPH and INTERIORS MAGAZINE. 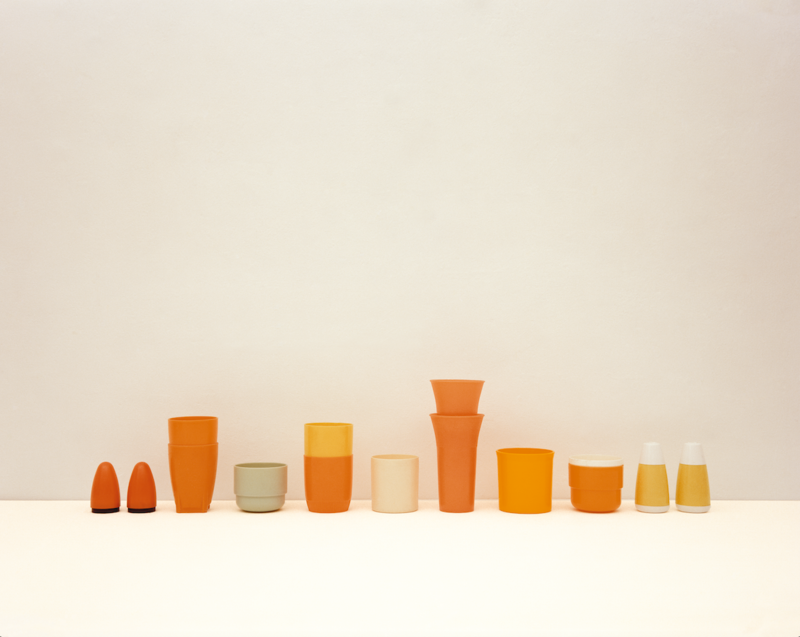 Best known for his photographs, Caldicott’s abstract compositions of colours and geometric forms made from precise arrangements of Tupperware and other ordinary objects, are some of his most famous works. He engages with a variety of media, from drawings to painting and print-making all bearing a minimalistic elegance. We are thrilled to present an exciting variety of works in all media shown together for the very first time. Richard Caldicott is on show at ATLAS Gallery until 5th May.